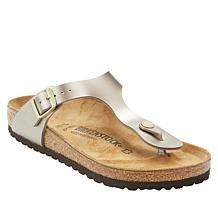 Birkenstock became a household name for its comfortable sandals featuring uniquely supportive cork soles. 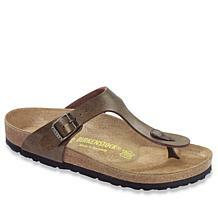 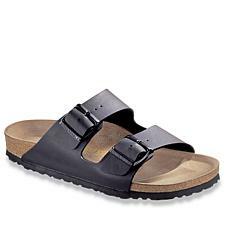 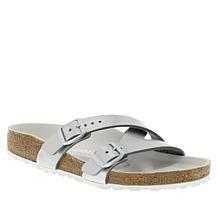 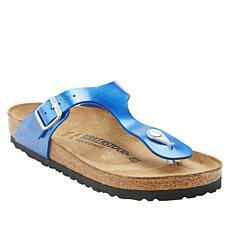 However, in recent years Birkenstock sandals have had a makeover. 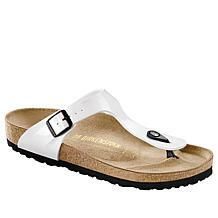 The brand's innovative shoes are as comfortable as ever, but they're more stylish than ever before. 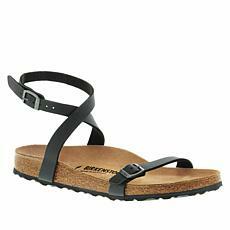 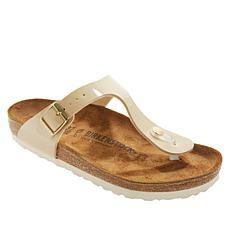 Meet the new collection of Birkenstock sandals, available online at HSN.com. 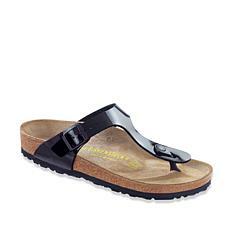 Women's Birkenstock sandals come in a range of flat styles, including adjustable flip flops, one- and two-strap slides, and toe-loop sandals. 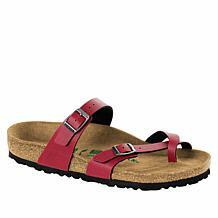 Most styles are available in a selection of colors to suit a variety of outfits and tastes. Enjoy the versatility of classic neutrals like white, gray, black, and brown, or enjoy a pop of color with Birkenstock sandals in bold red, yellow, and magenta. 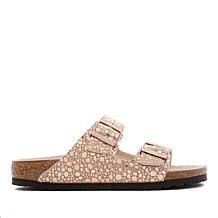 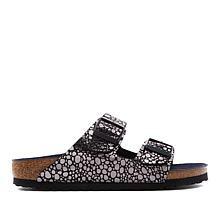 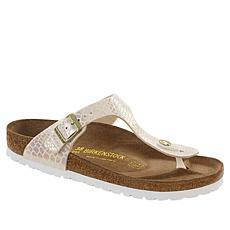 Birkenstock sandals with metallic, leopard spots, and snakeskin prints are so much fun. 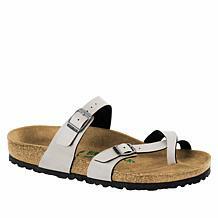 Bold buckles complete the look while helping you enjoy the most comfortable fit. 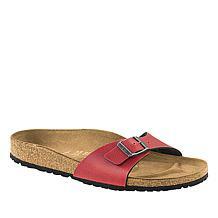 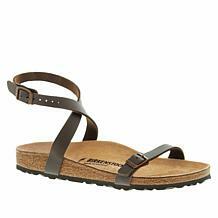 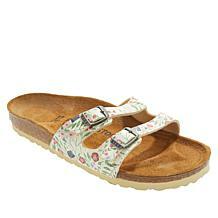 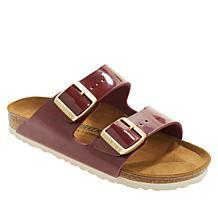 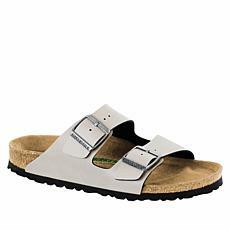 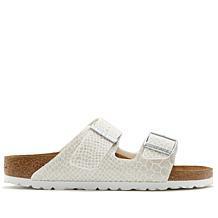 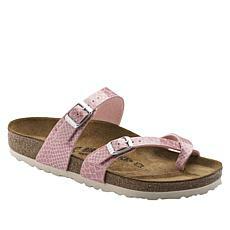 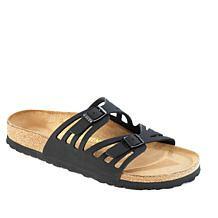 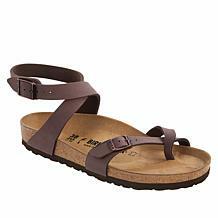 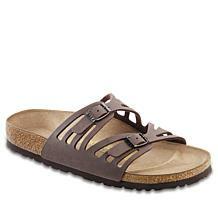 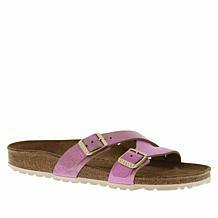 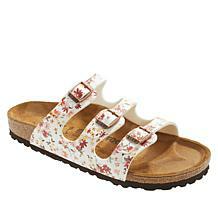 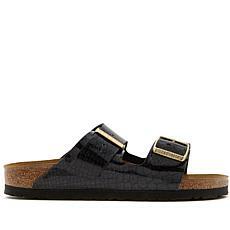 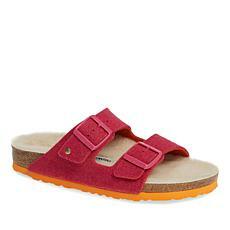 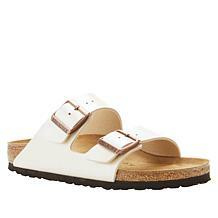 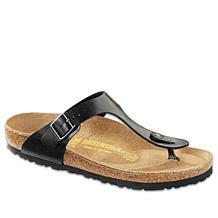 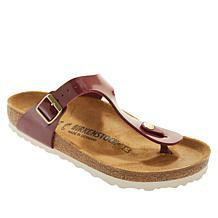 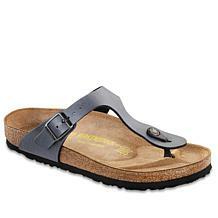 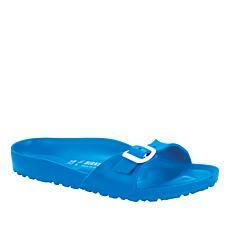 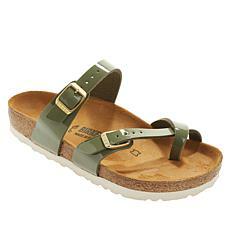 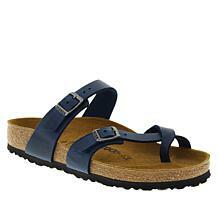 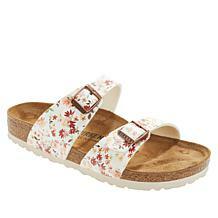 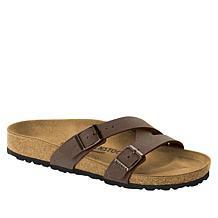 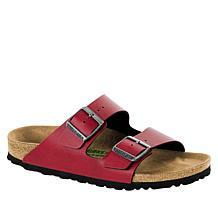 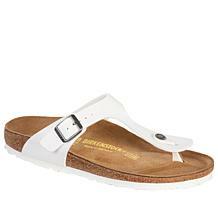 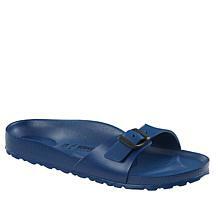 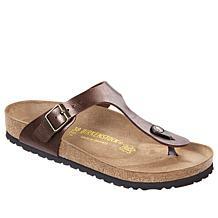 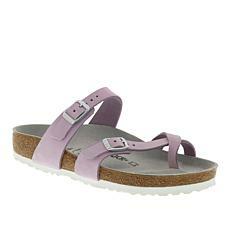 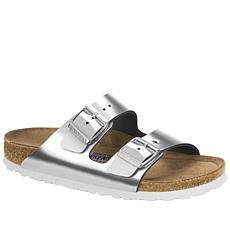 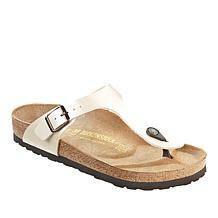 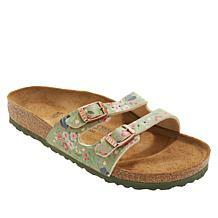 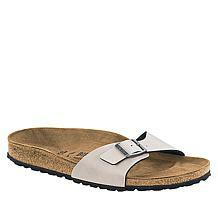 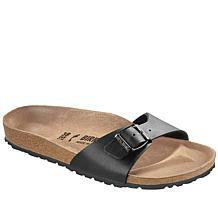 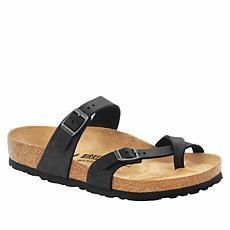 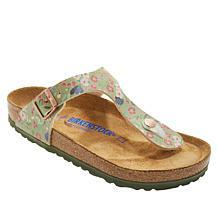 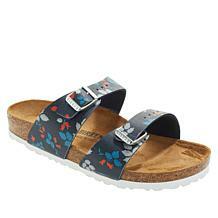 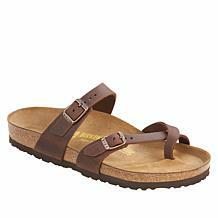 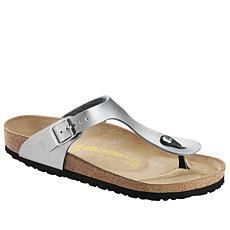 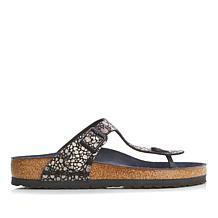 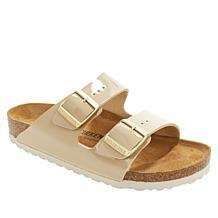 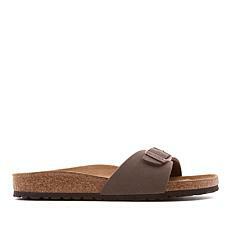 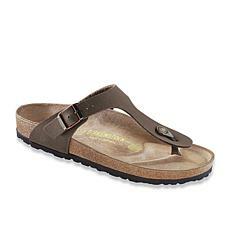 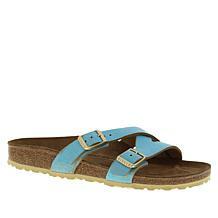 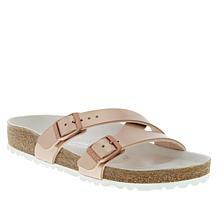 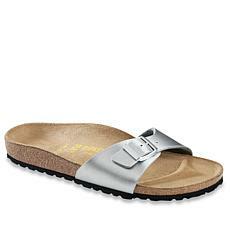 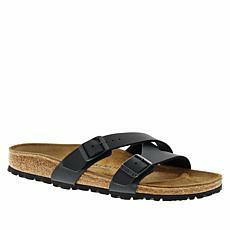 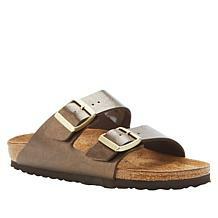 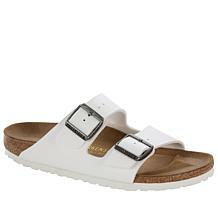 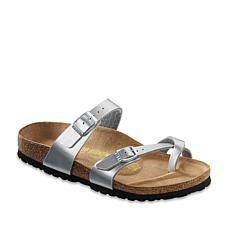 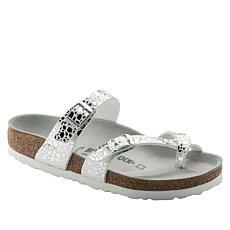 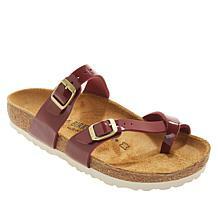 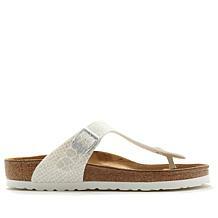 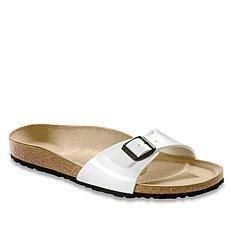 Today, HSN.com is the only Birkenstock sandals store you need. 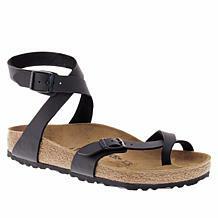 Customer ratings and reviews are more reliable than the opinions of any shoe store clerk. 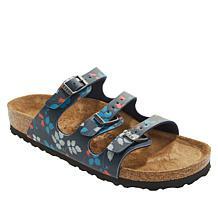 Enjoy free shipping on the entire range and HSN's FlexPay payment program, which lets you enjoy your Birkenstock sandals now and pay them off in installments over time.